Happy Mother’s Day weekend to all you Mama’s out there! It just so happens I have a few special ladies in my life too! I was so pleased to receive the Grace collection from Authentique to create my special Mother’s Day cards. 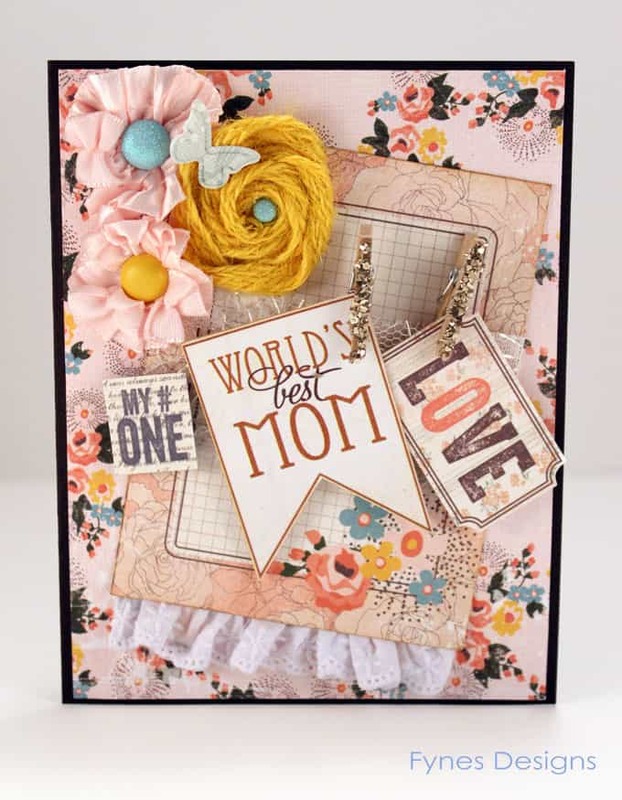 Grace has the perfect sentiments to show Mom how much they mean to you. The Grace collection is chalked full of beautiful sentiments to compliment any lady in your life. 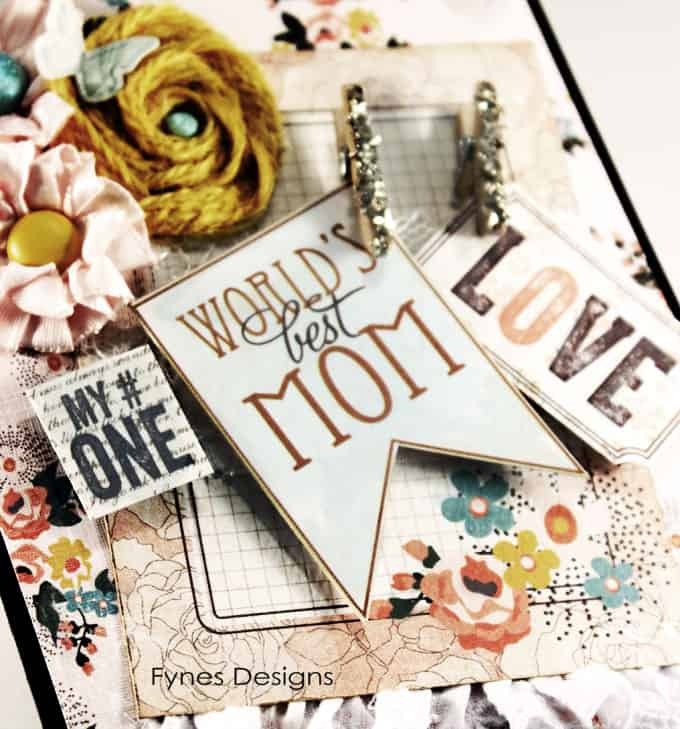 It may be too late for you to get ahold of them for this Sunday, but the sentiments would also work perfect for a birthday card, or a scrapbook layout of you and mom. I love that the Grace collection is soft and vintage, but you can draw out bright accents to uplift your project. The flowers were created using May Arts satin pleated ribbon and yellow burlap. To easily hold the ribbon in place I ran a circle of paper through my 3″ Xyron sticker maker, then you can stick the ribbon directly to the paper before attaching the centre brad. 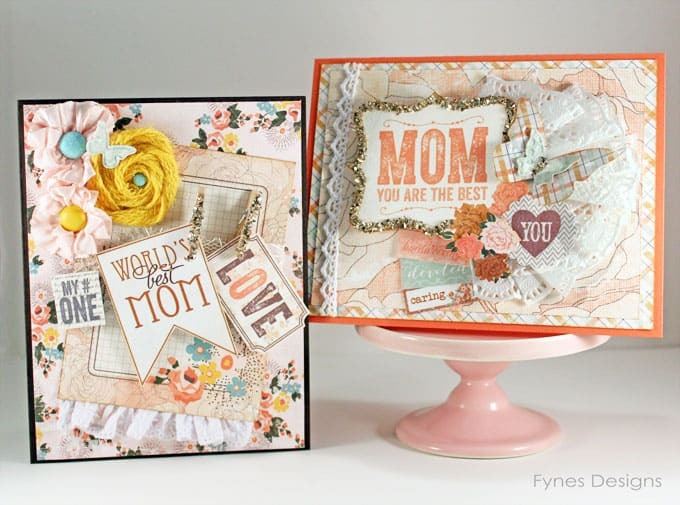 I hope you can draw some inspiration from my Mother’s Day Cards if you need to create some of your own. 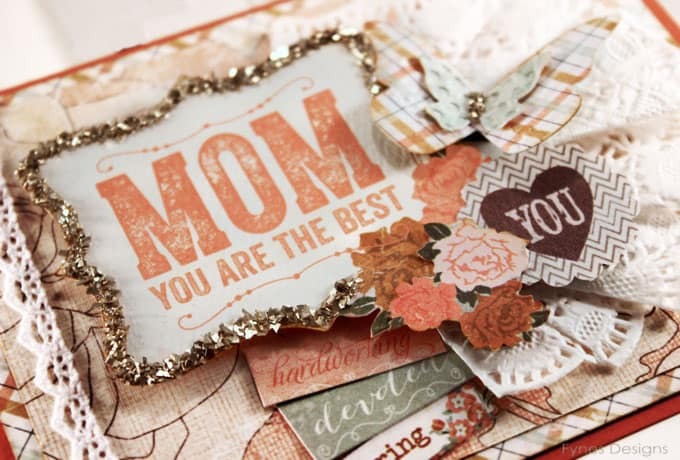 I wish you all a Beautiful Mother’s Day. Have a great weekend! The supplies used in the making of this post are design team products, I was not compensated for this post. The projects and options expressed are my own.